Looks like zenith blue. Love it! The dealer called me today and offered it at $54K. My original offer was $53K. I still think this is a little high? What do you guys think? I wouldn't buy it because I hate the color combo. ...but no one on the planet can tell you if that $1000 moves it from "just right" to "a little high." If you love it then that $1000 shouldn't make a lick of difference on the right car. If you don't then maybe you should keep searching. Here's one that's a bit unusual, offered at a modest price point. Last edited by ace10; 04-30-2017 at 10:25 AM. Agreed. If you love the color combo then jump on it. Don't forget to PPI. Personally, I really like zenith blue but that interior kills it for me. I have a very similar car. Love the color. If the dealer will do it, have him put it up on a rack and pull off the exhaust manifolds so you can look at the exhaust valves and ports. If they look like this, it may be due for a top end rebuild. Other than the weak valve guides, these cars are great. This car looks to be the same car that was for sale in Palm Springs a few weeks ago. The car fax has a note of a smog in Palm Springs on 2/15/17 so its likely. I believe they were listing it in Palm Springs for $46k. 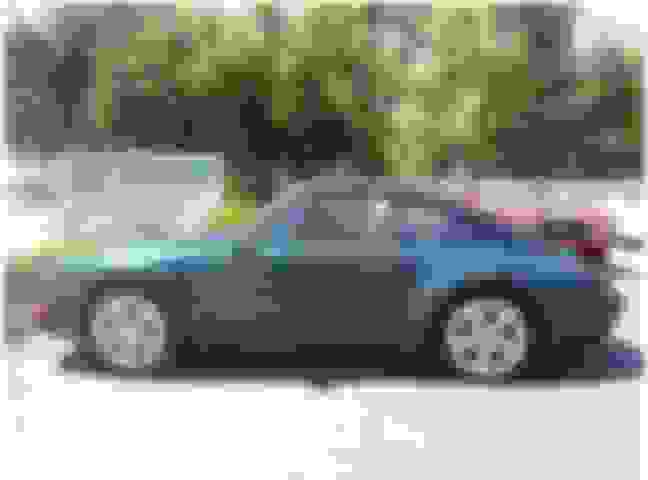 Does anyone have information on this car thats for sale. 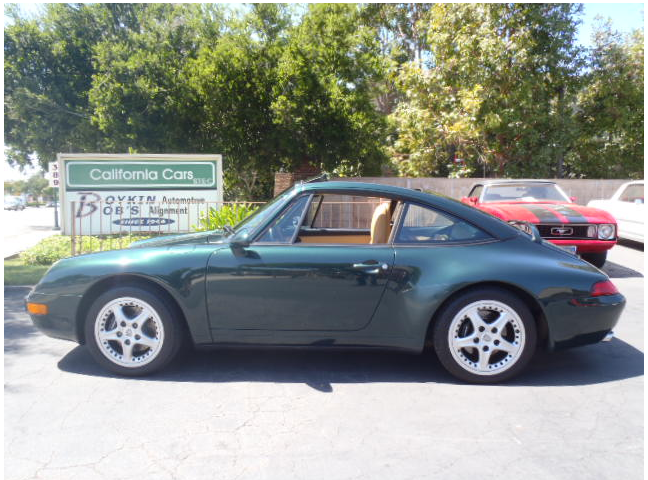 Wow, and I thought Sloan was looking for big bucks from his 11K mile full leather C2. Someone linked to it on the RL 993 Facebook page already, but this is my car if anyone is looking for a mechanically sorted driver/HPDE car. Here the link for the ad from when I bought it off another rennlister a couple years ago for reference. How much was sloan looking for his example? 6-speed, "Completely Stock, No Paintwork"